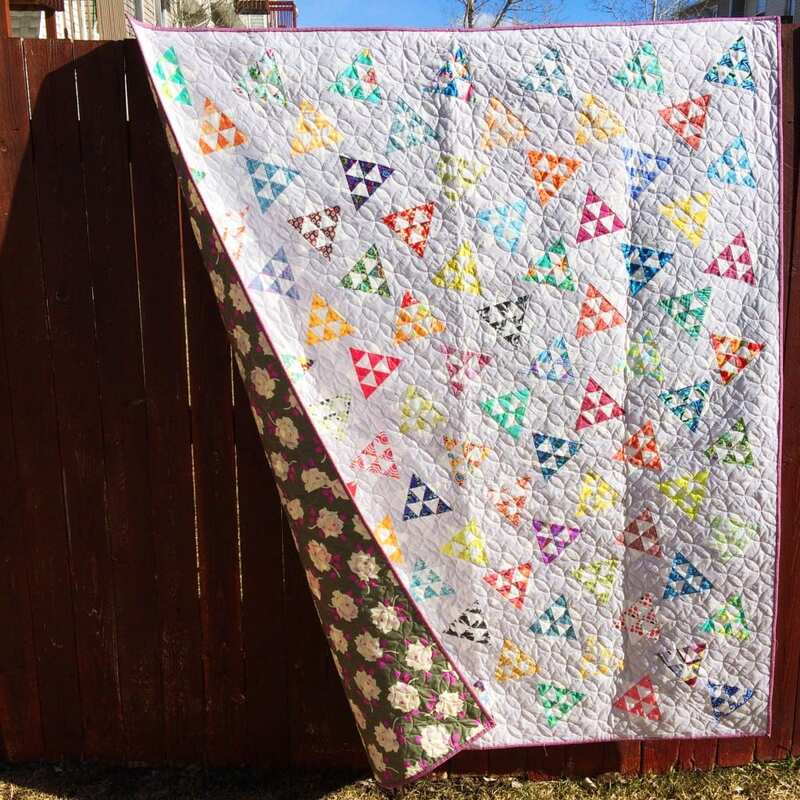 Dancing Stars is the perfect scrap buster quilt! 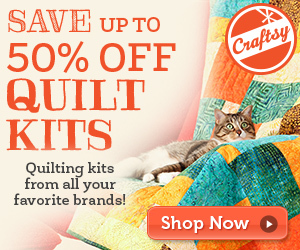 With multiple size options for you to choose from, you can piece the quilt you are confident in making. I love paper piecing these little triangles for accuracy, and ease, I have a video to walk you through the process HERE. 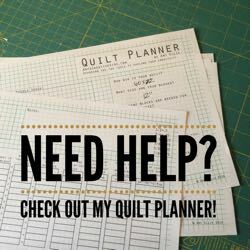 Enter your email in the form above, and the FREE pattern will be emailed to you momentarily. Have fun stitching your Dancing Stars!